Summary: In the sleepy British seaside town of Broadchurch, Detective Ellie Miller has just returned from vacation, only to learn that she's been passed over for a promotion at work in favor of outsider Alec Hardy. He, escaping the spectacular failure of his last case, is having trouble finding his way into this tight-knit community wary of new faces. But professional rivalry aside, both detectives are about to receive some terrible news: 11-year-old Danny Latimer has been found murdered on the beach. I really liked this one! I'm a fan of Broadchurch and am currently watching Gracepoint so I wanted to read this. As it's a novelisation of the program, I didn't expect any big surprises or twists but I wanted to see if there was any more depth or patina to the characters who populate this town. I'm happy to say, there was. I liked how this was written and truly felt I got an even closer look into the lives of the people. 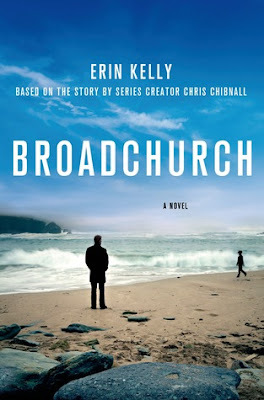 I've no idea where the second series of Broadchurch is going but if there's another novelization by Erin Kelly, I'll be reading it. 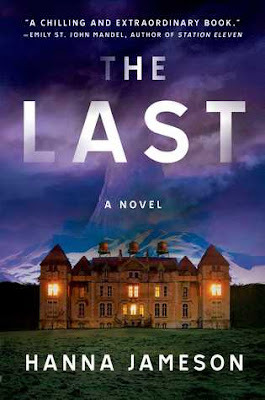 Definitely recommended for fans of the series and for anyone interested in a good mystery (if you've never seen the series) set in a small town.